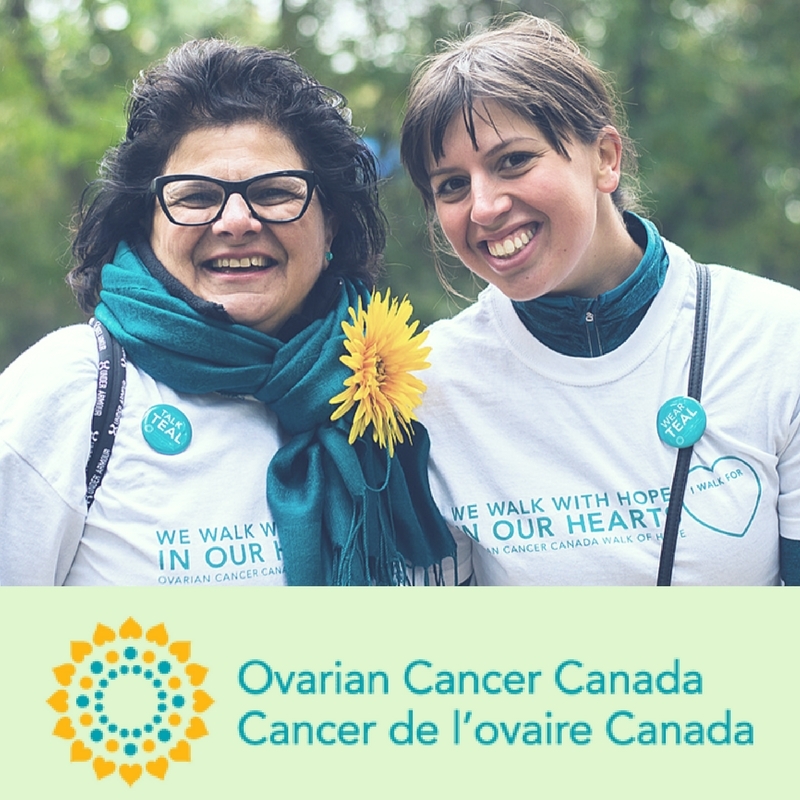 Ovarian Cancer Canada's annual report highlights the perspectives of thought leaders and community champions from across the country. I gave the format a refresh, highlighting the key achievements of the organization. 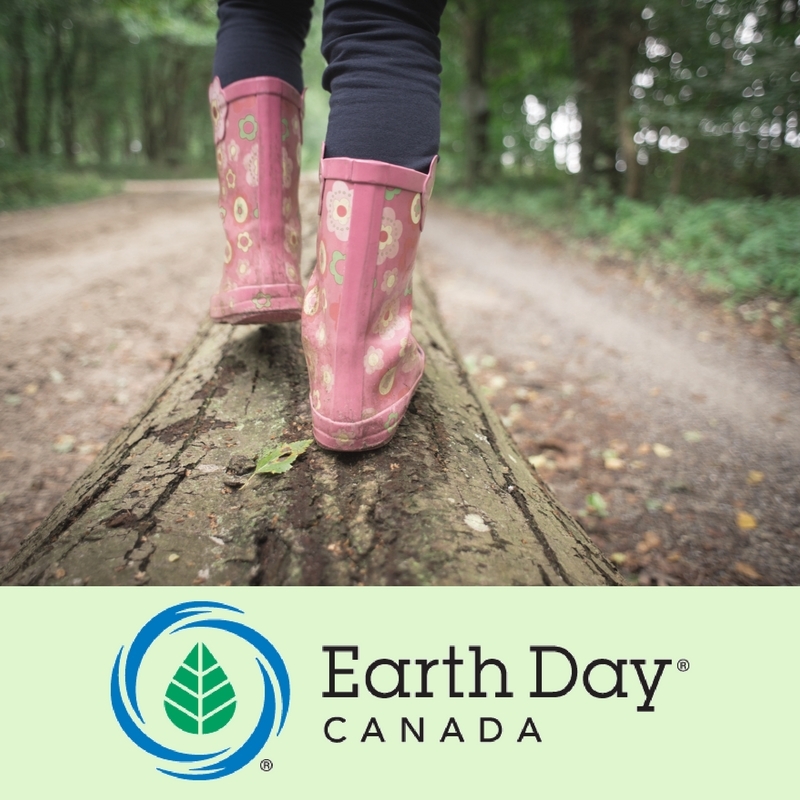 At a recent conference held by the International Play Association, the President of Earth Day Canada gave a presentation on the adventure play movement in Canada - these are her slides. 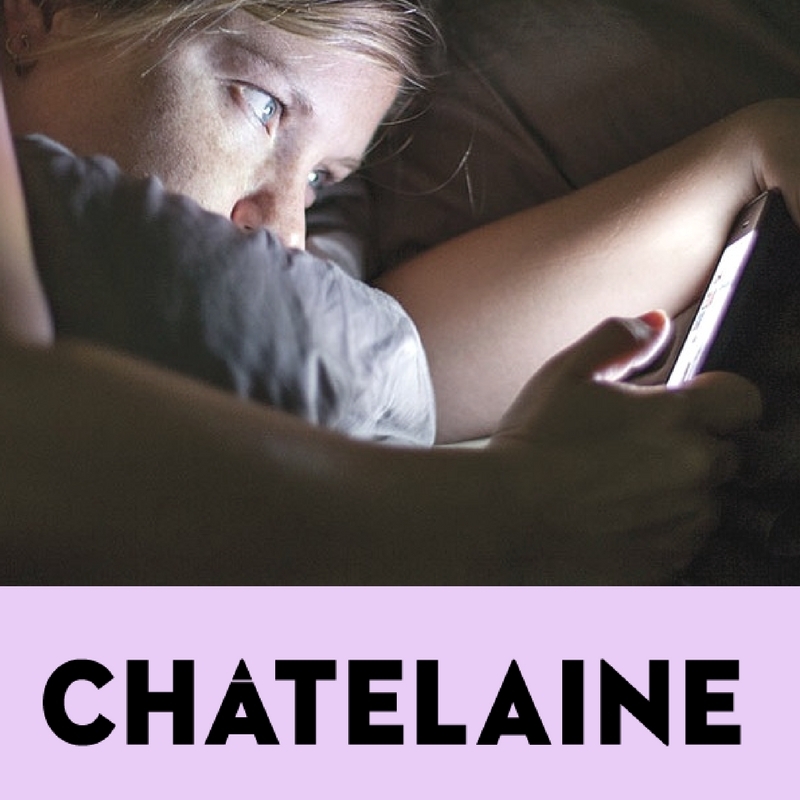 I wrote an article on mental health for Canada's leading lifestyle publication - Chatelaine. It features an interview with a CAMH psychologist and offers constructive ways of protecting mental health while engaged in social media. 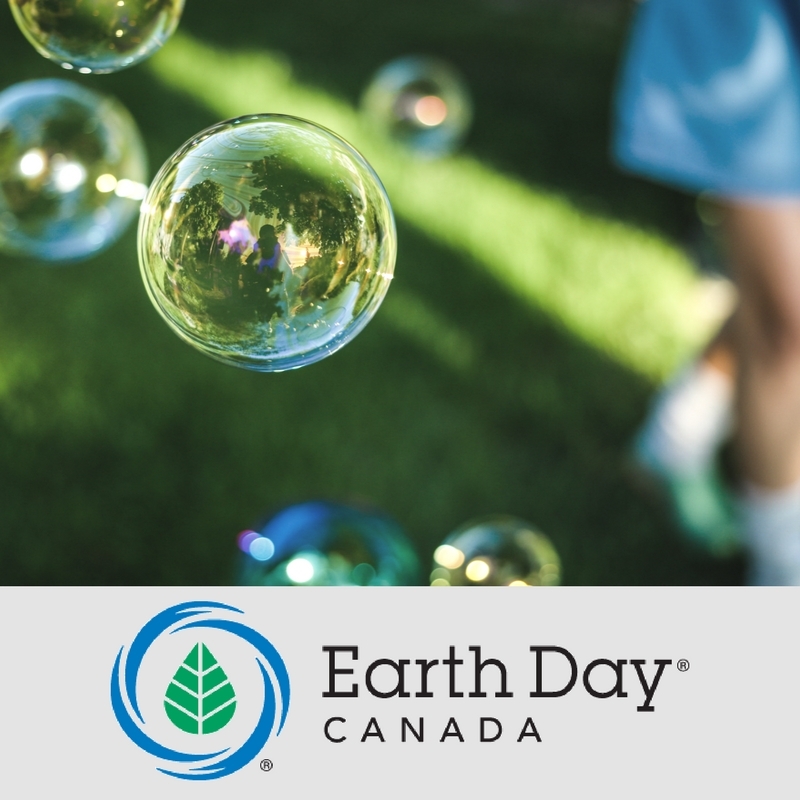 My work at Earth Day Canada includes formulating proposals for corporate sponsorships and funding. Please note that classified information has been removed from this document. 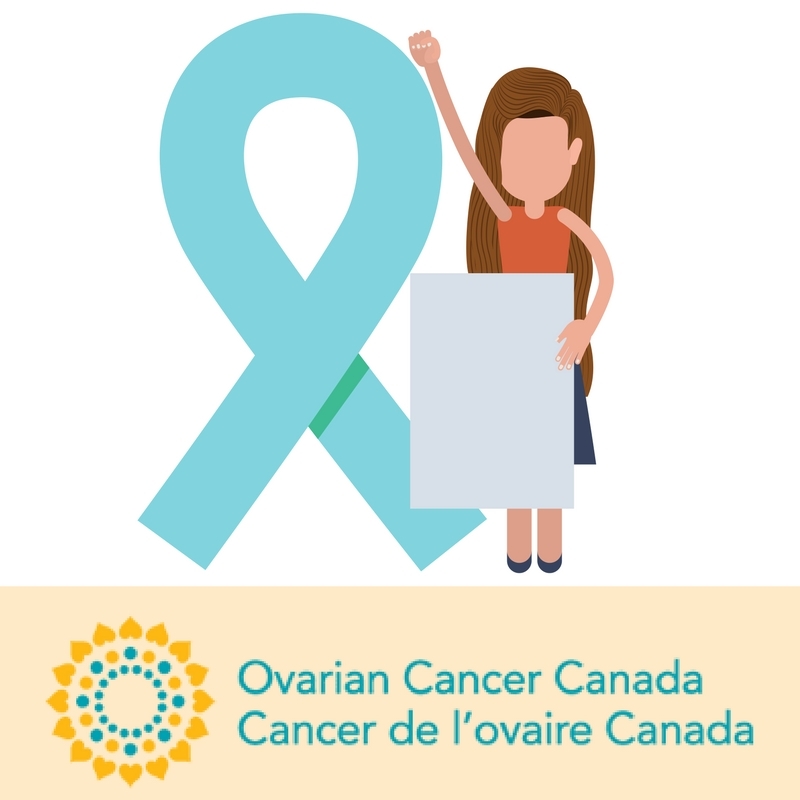 For World Ovarian Cancer Day, advocates went to Ottawa to ask for federal research funding to help overcome the disease. I created an infographic with calls to action communicating how to get involved, and why the funding is needed. 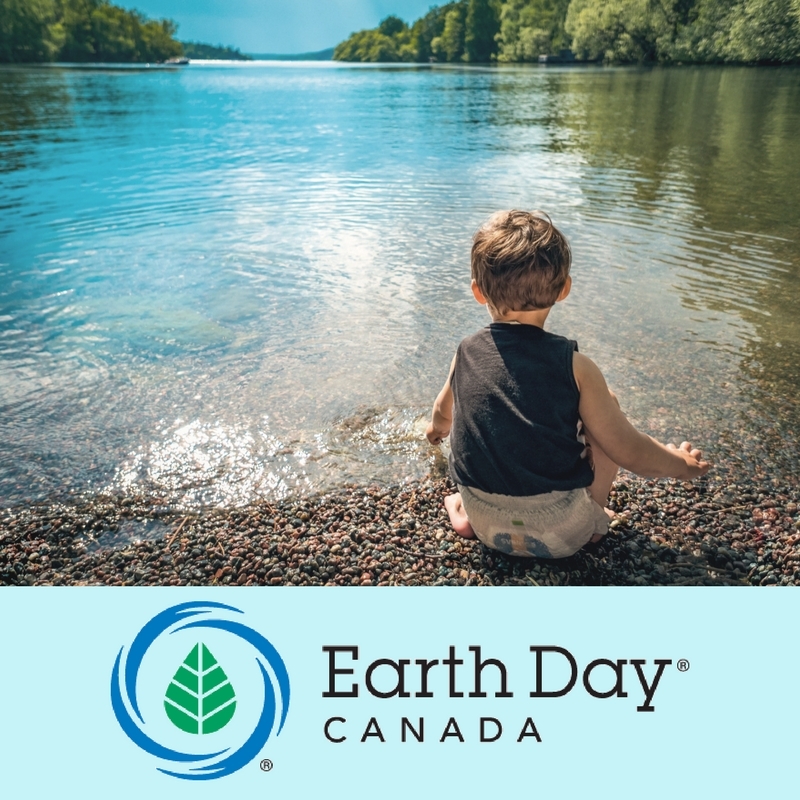 Down to Earth is Earth Day Canada’s official newsletter, featuring the latest news about the organization's education, action and recognition programs. I redesigned the newsletter in September, 2017.